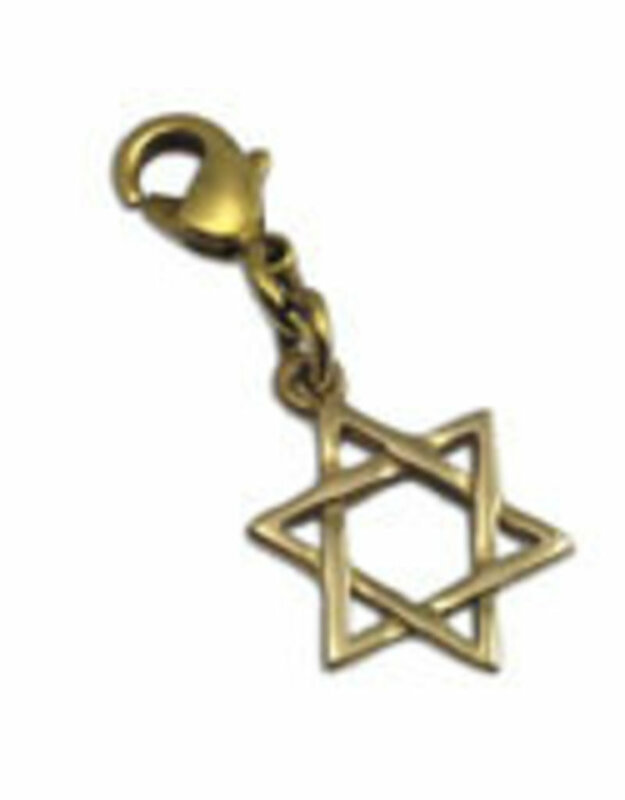 Shanti charm Star of David brass. 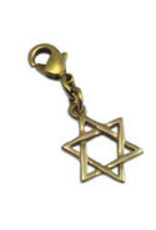 Fair Trade charm from Thailand made of recycled brass with the star of David. 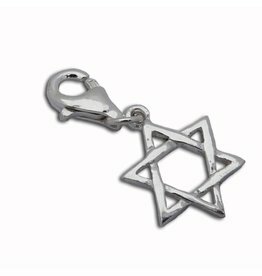 The star of David is a spiritual symbol, a hexagram made of two triangles. Some believe one stands for heaven en the other point stands for the earth. So above, so below. 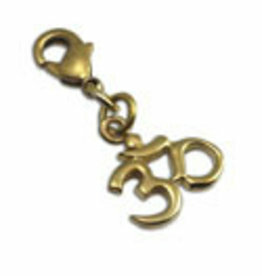 Others believe it stands for the balance between the masculine and the feminine. 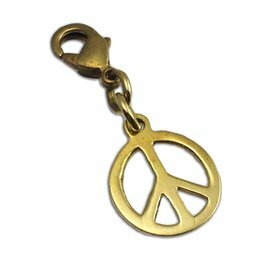 With the clasp the charm will fit on a necklace, a bracelet or the cotton-suede strings. 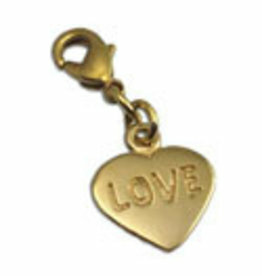 The dimensions of the charm are 2.4 cm x 1.1 cm x 0.1 cm.